Some 685ha of raised bogs on 17 Coillte owned sites across seven counties are to be restored as part of a major nature conservation project which was launched by Minister of State, Tom Hayes, recently. Coillte says that raised bogs are extremely rare in global terms and are sites of European and international importance. 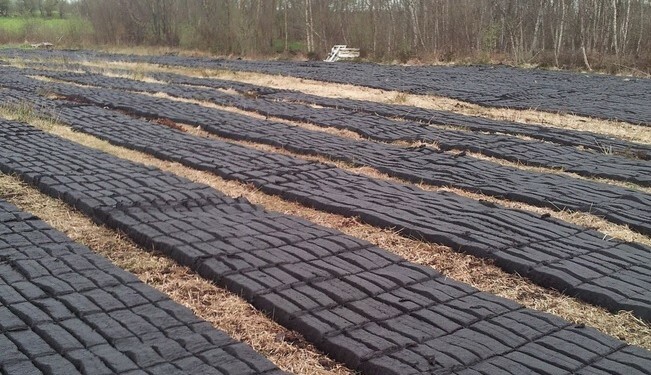 This project implements best practice restoration techniques developed in Coillte’s previous raised bog restoration project, it says. Raised bogs in Ireland once formed extensive wetlands over much of the central lowlands of the country but were considered wastelands in the past that needed to converted to more prodictive use, Coillte says. Most of Ireland’s raised bogs were drained and cut for fuel on a large scale with only a fraction of former area of wetland raised bog habitat remaining as a result, it says. 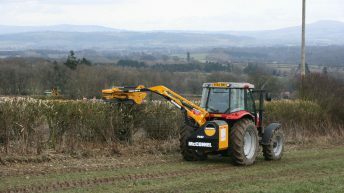 Removing planted trees, re-wetting the bogs and creating conditions for regeneration of peat-forming bog habitat are all aims of the project. Minister of State Tom Hayes said that raised bogs are a unique feature of the Irish landscape and are of considerable tourist value. This project is a very positive initiative which will contribute greatly to the preservation of Ireland’s valued bog habitats and the safeguarding of our natural heritage and biodiversity. 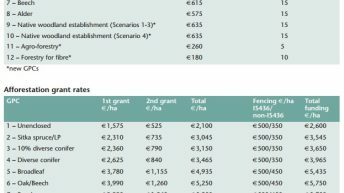 Goodbody Economic Consultants have estimated the economic value of nature and biodiversity on the Coillte estate to be €322m/annum; highlighting the major stake that Coillte holds of Ireland’s “Natural Capital”. 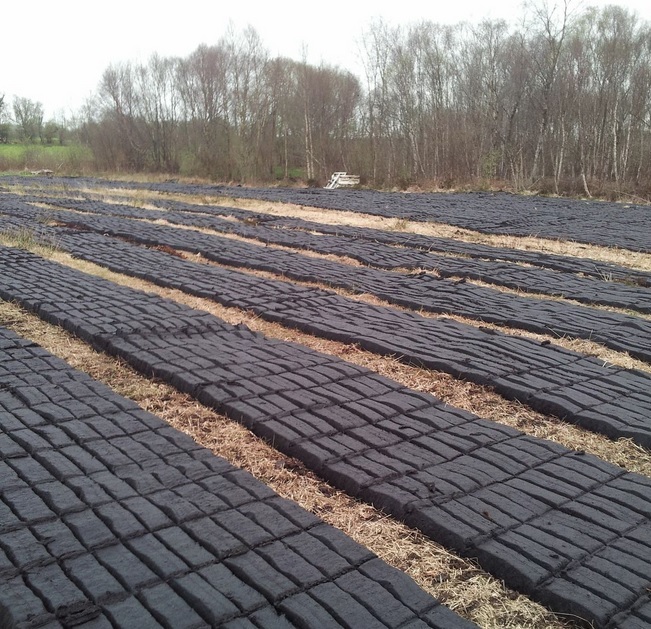 Coillte has been involved in the restoration of over 3,200ha of bog since 2002, it says. Dr. Ciarán Fallon, Director of Stewarddship and Public Goods at Coillte said that these rewetted bogs will become a habitat for rare species of plants and animals and a sink for atmospheric carbon. “Rehabilitating them increases biodiversity and helps combat climate change. The project represents a significant increase in Ireland natural capital,” he said. ‘Demonstrating Best Practice in Raised Bog Restoration in Ireland’ was launched at Scohaboy Bog, Co. Tipperary, one of the sites in the project within the Natura 2000 Network and in Natural Heritage Areas.